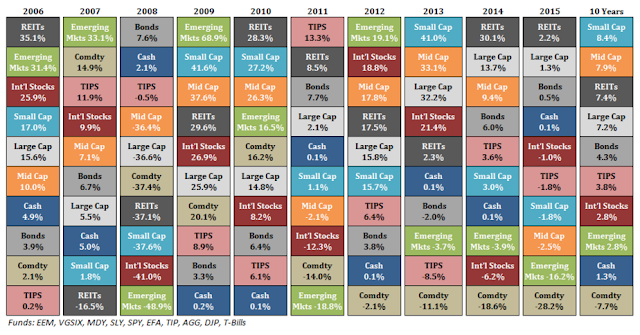 Ben Carlson at A Wealth Of Common Sense updated one of my favorite financial visuals this week, the Asset Allocation Quilt, showing the performance of different asset classes by year over the past decade. 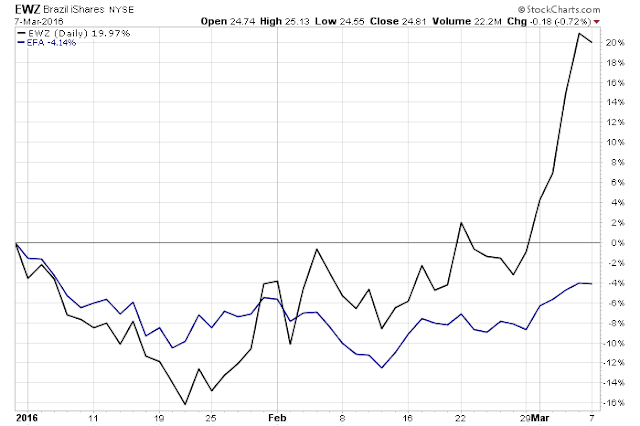 You can see asset classes take turns outperforming and then underperforming their peers over time. This would make the case for diversification and/or suggest using a strategy that adds to asset classes when they underperform. Emerging markets were the top performer in 2012 and have had lackluster performances annually since. 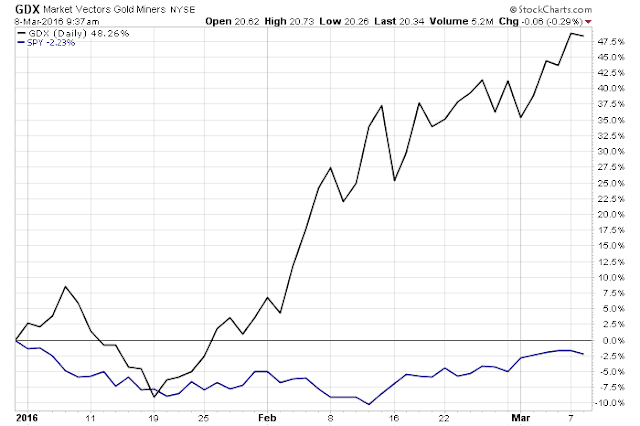 Commodities have been languishing for 5 long years. 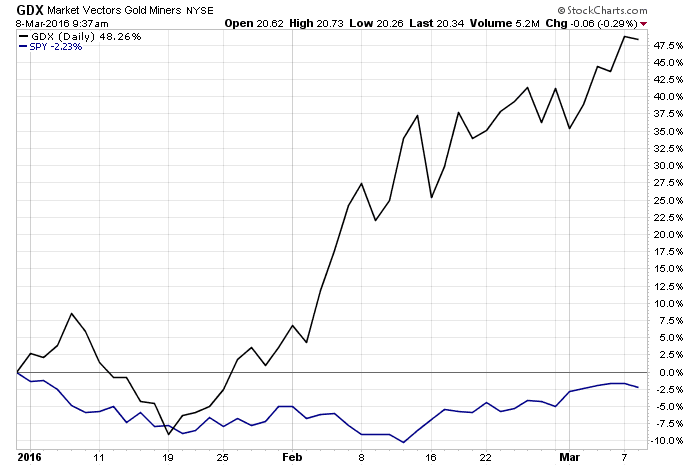 Everything takes turns rising and falling and it's usually when an asset class has been completely left for dead it finally begins to gain traction.